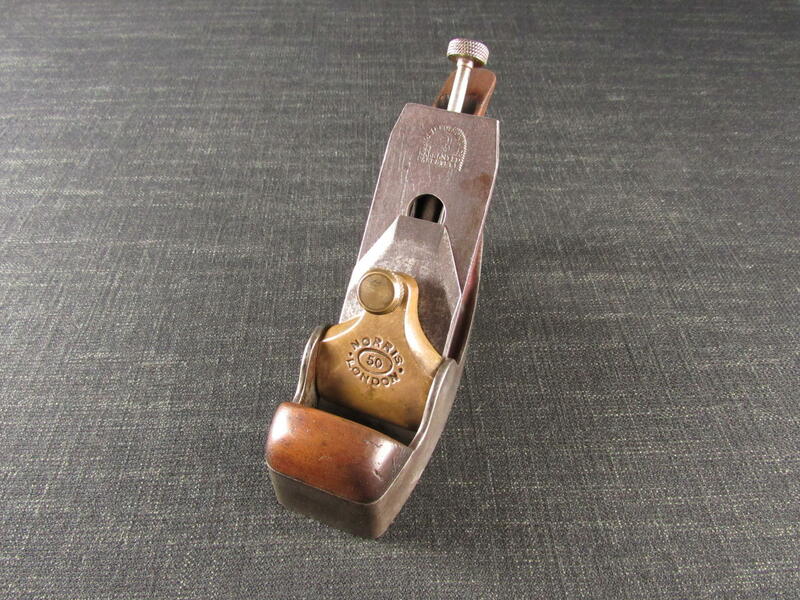 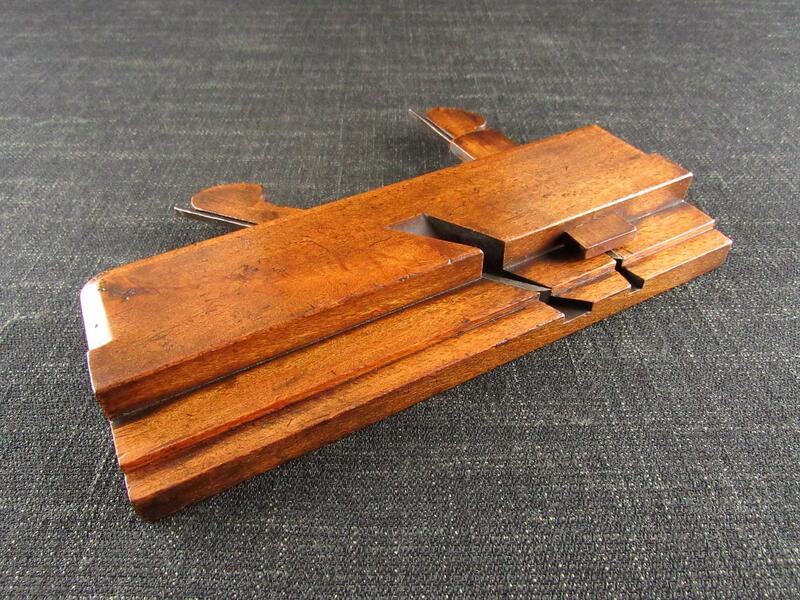 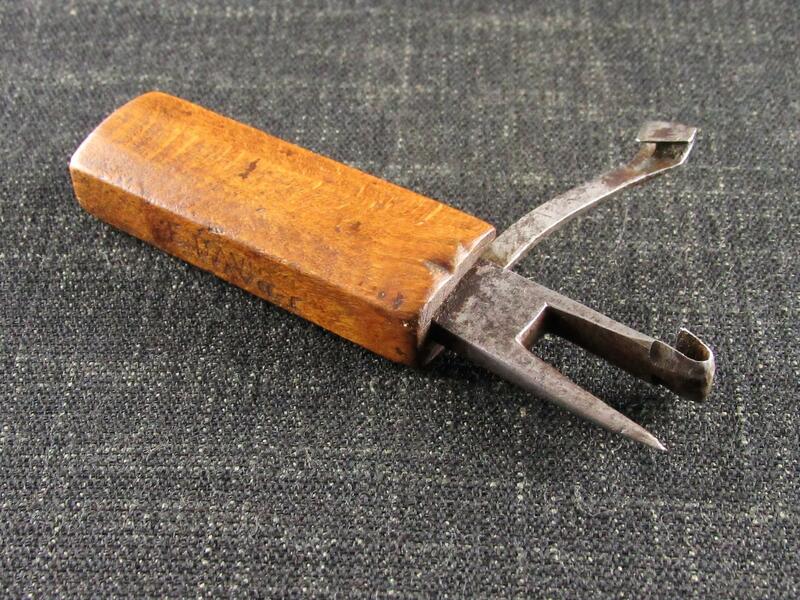 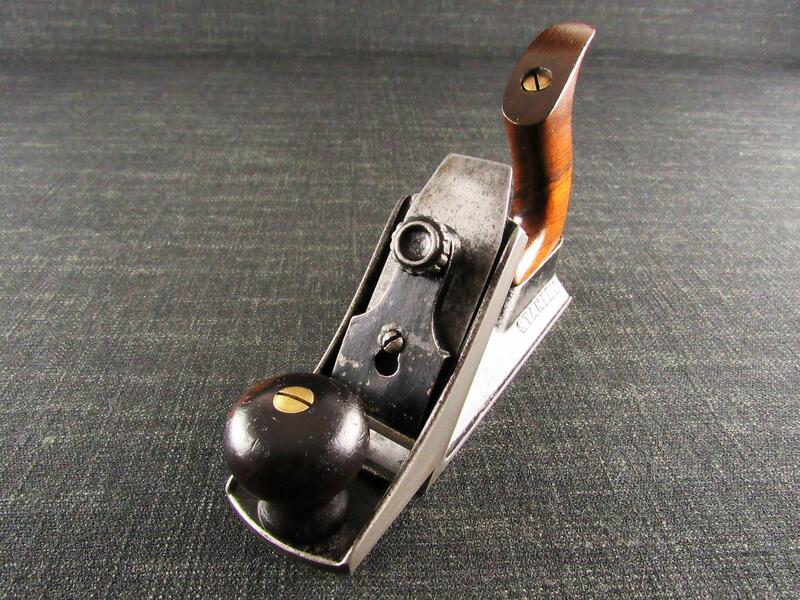 A rare RECORD 0101 block plane. 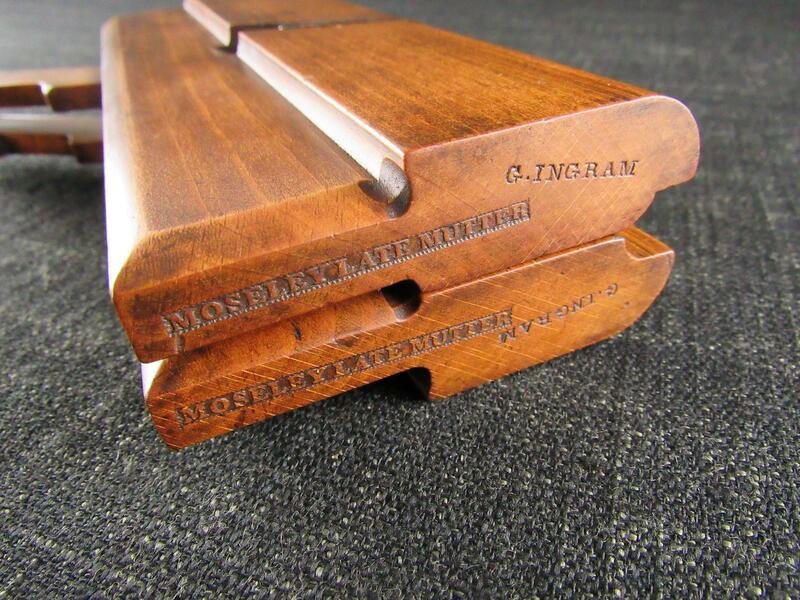 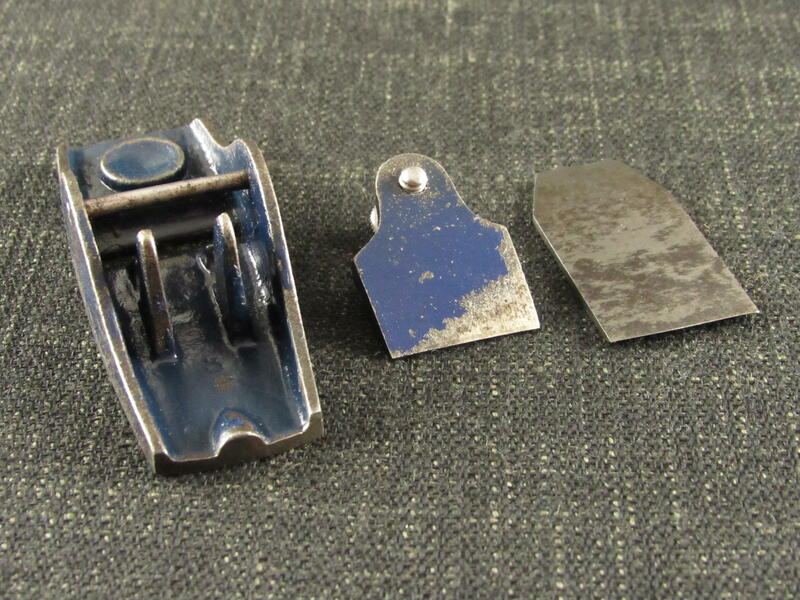 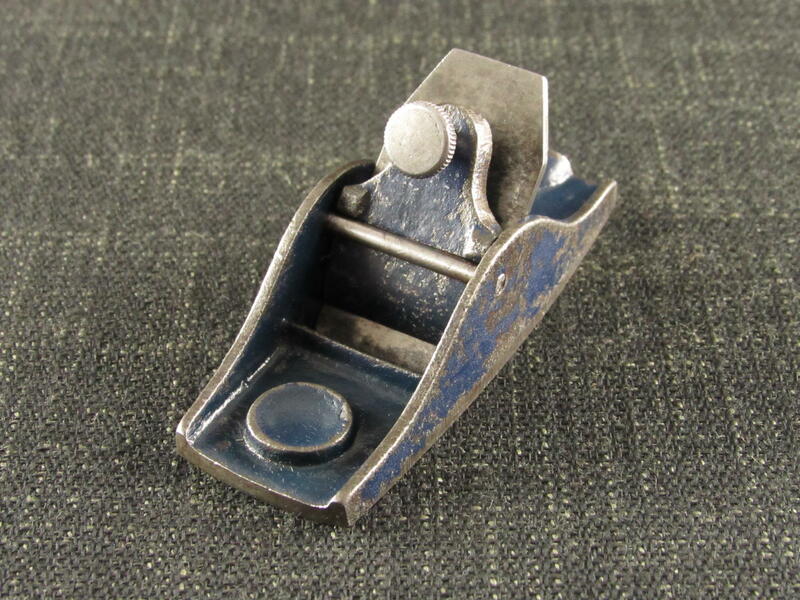 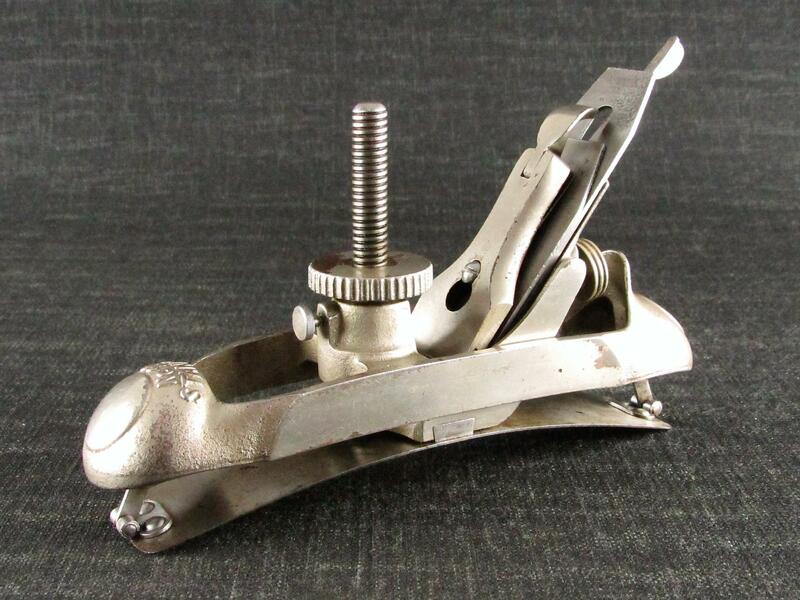 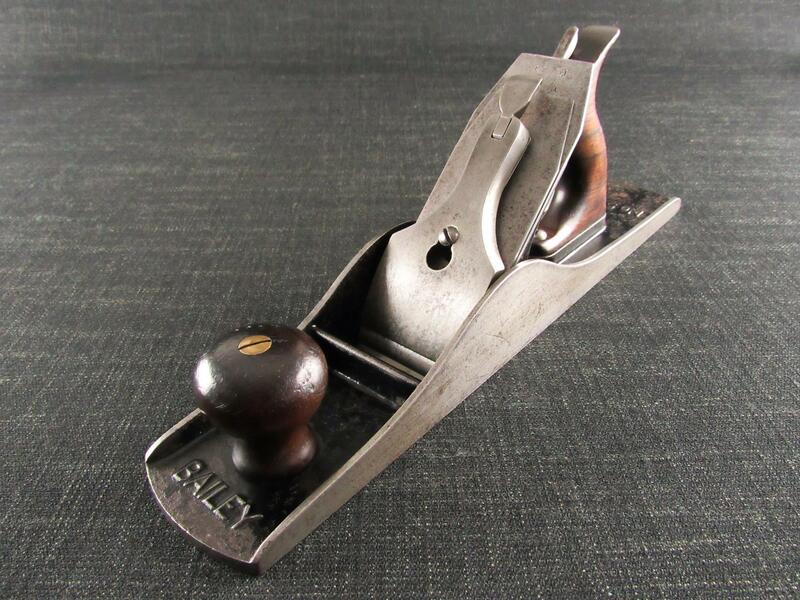 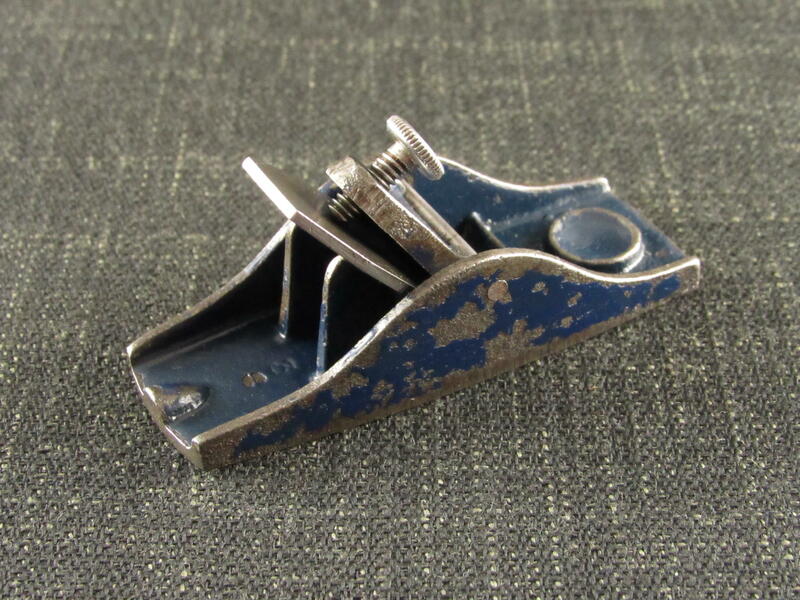 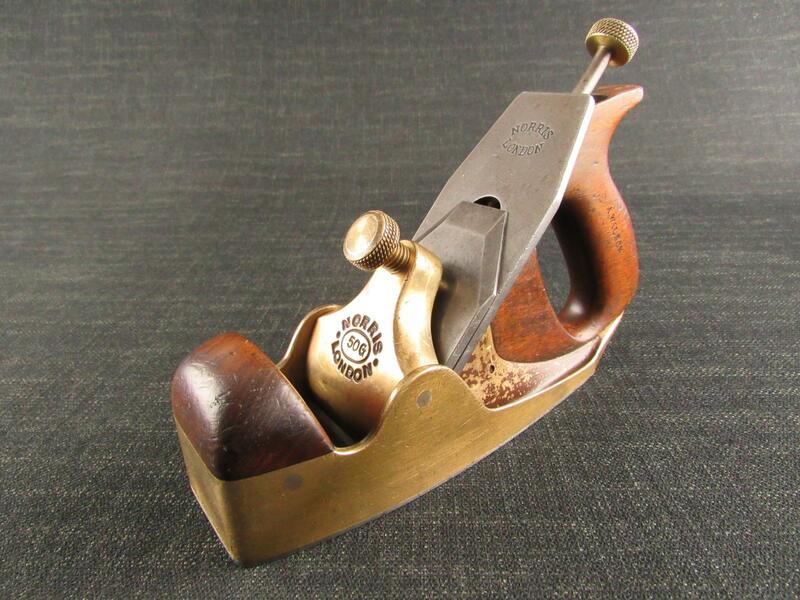 The small and scarce RECORD 0101 block plane has a short production run between 1935 and 1943. 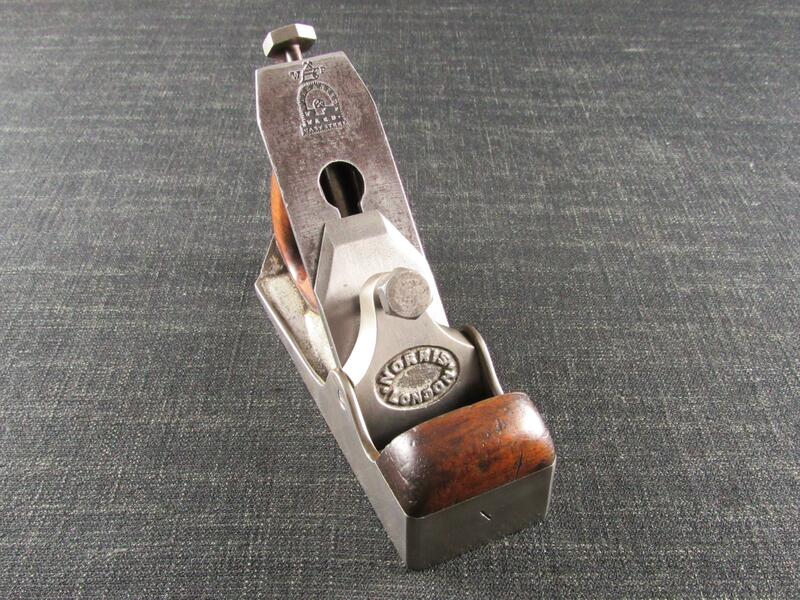 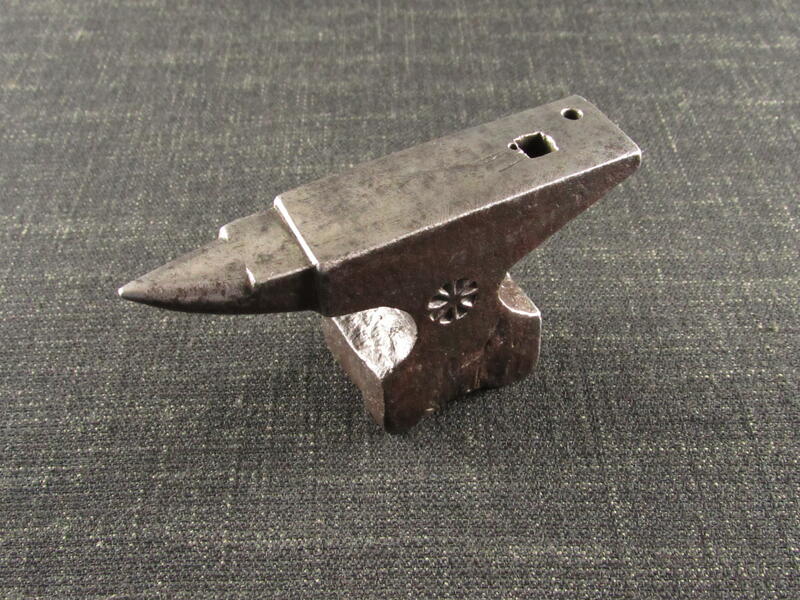 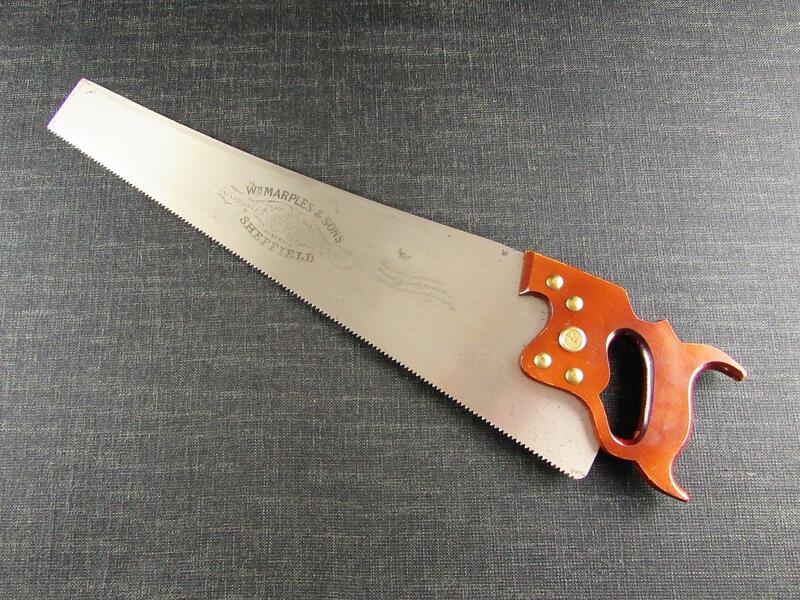 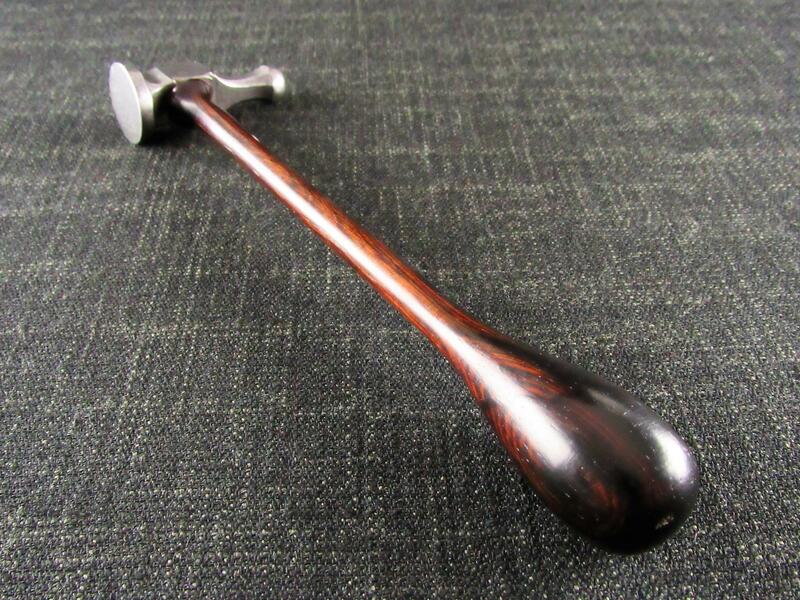 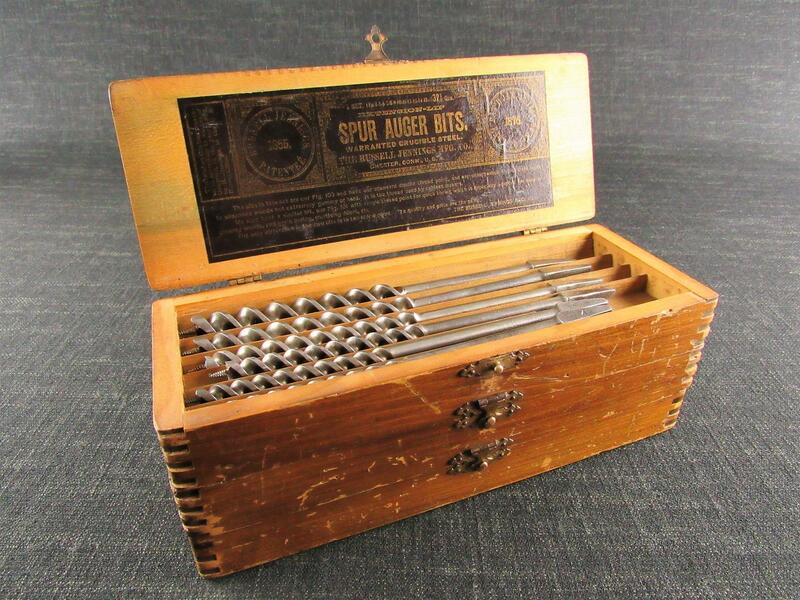 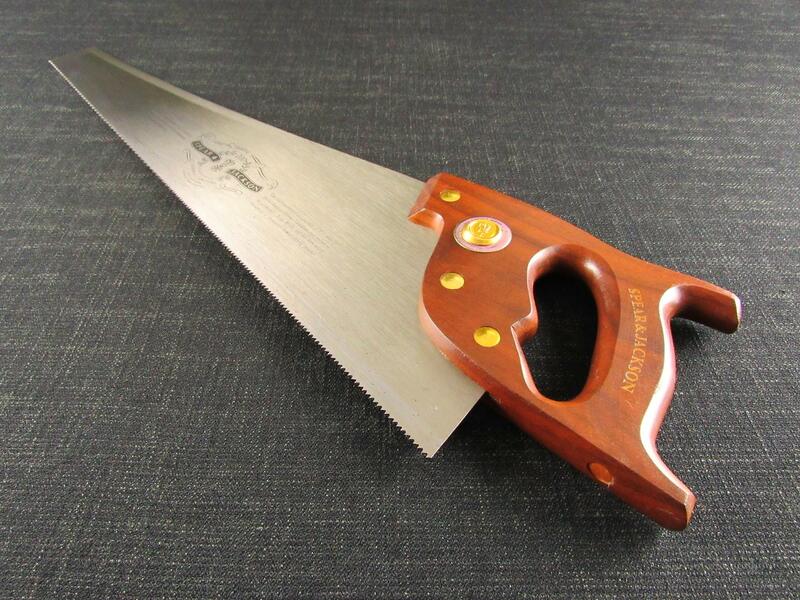 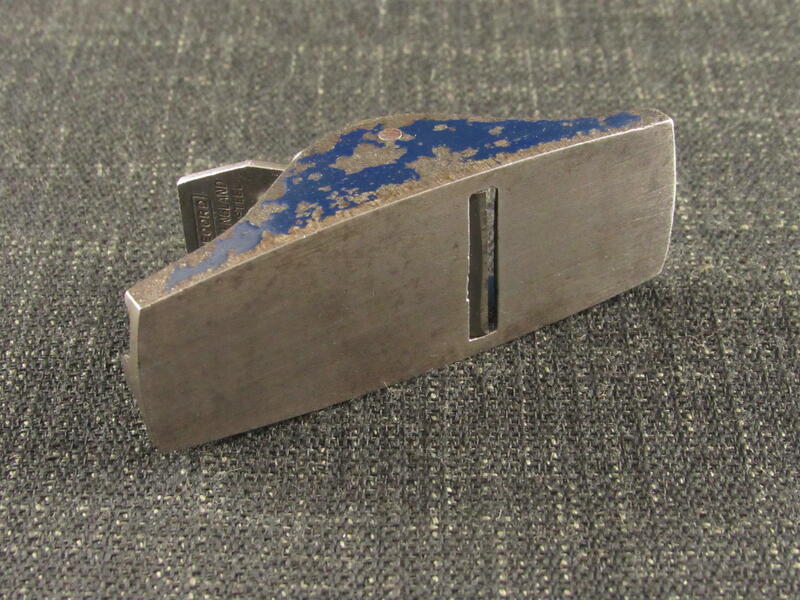 Fitted with a near full length 1 inch wide cutter marked 'RECORD MADE IN ENGLAND TUNGSTEN STEEL 0101'. 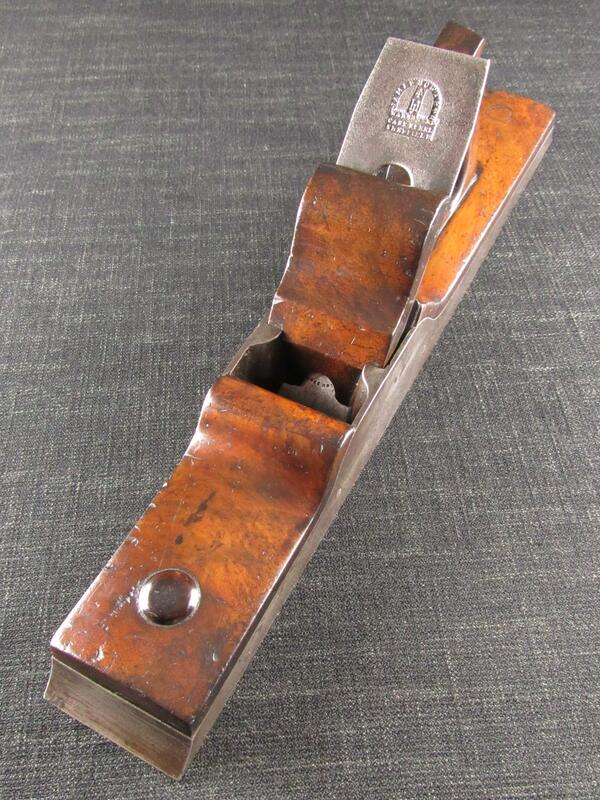 Some staining to the sole and cutter. 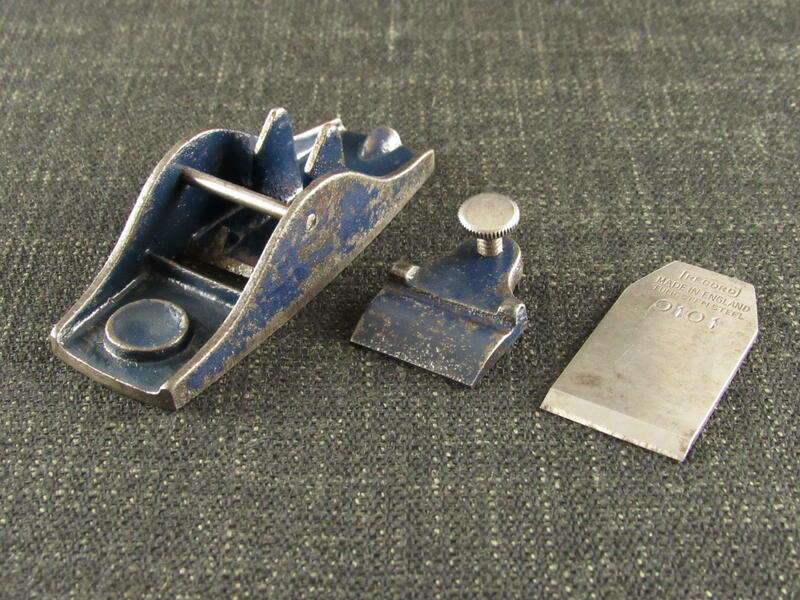 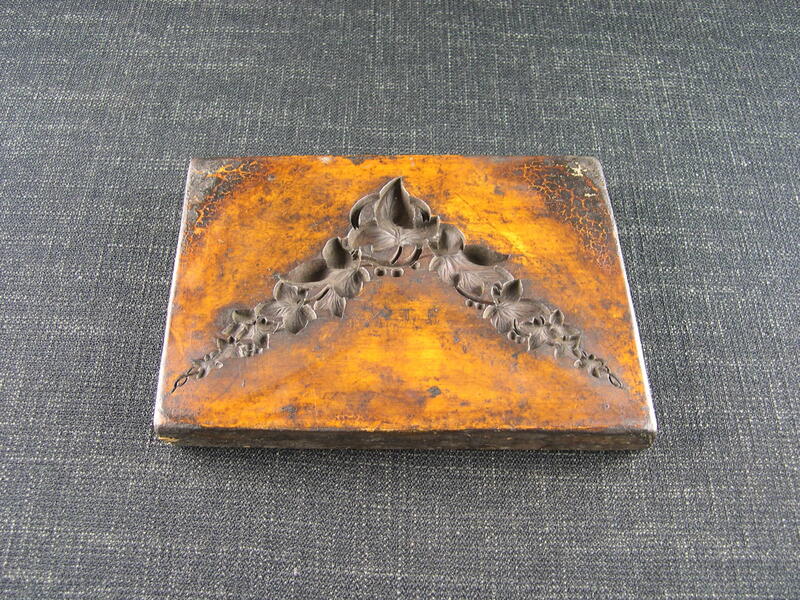 A tidy example of a scarce little plane.